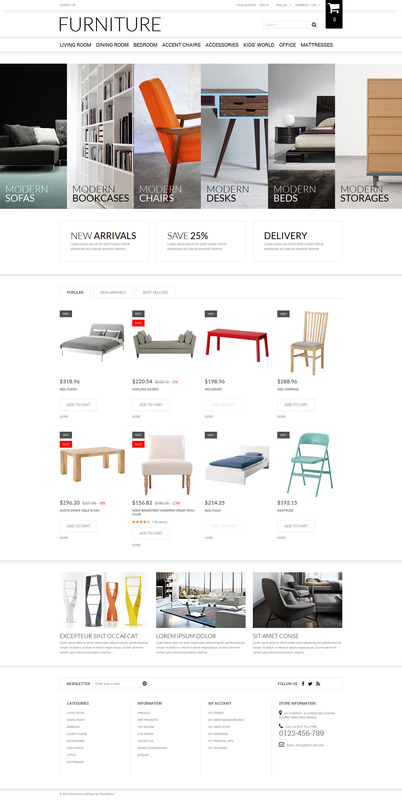 Very satisfied with this Prestashop template, there was no problem to install the template, everything are the same as the demo. My webshop gonna be only local, so, It is posible to turn off the currency selection option? and also the language selection option? I mean, I don&#039;t want it to be visible, at all. And, to change the botton &amp;quot;Your Account&amp;quot; for something in spanish?. Thank you.